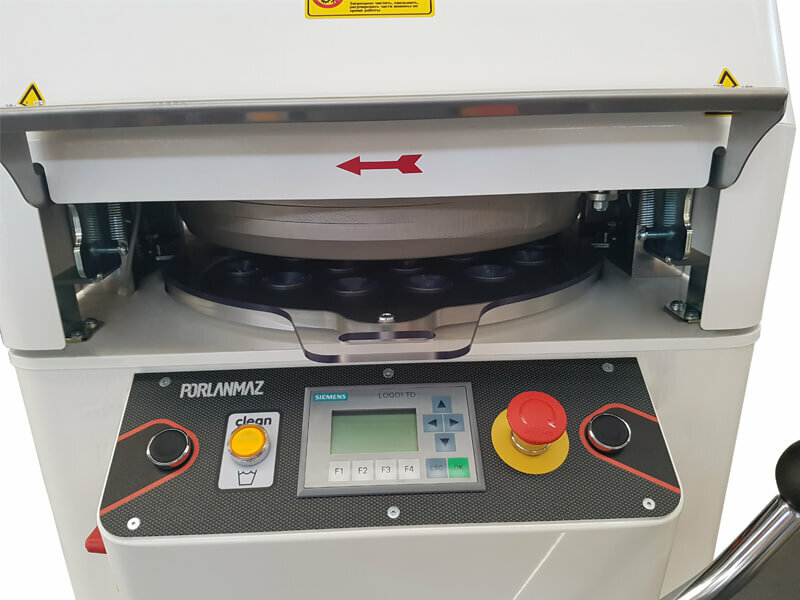 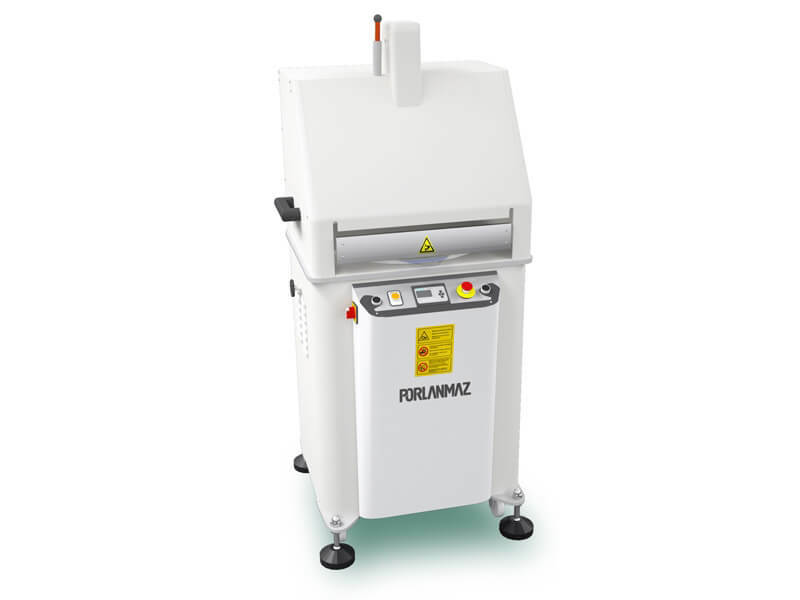 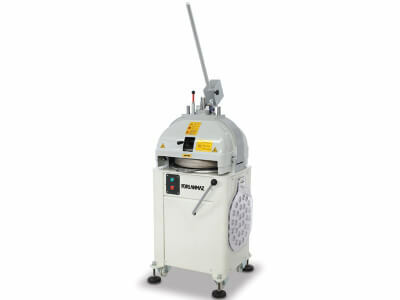 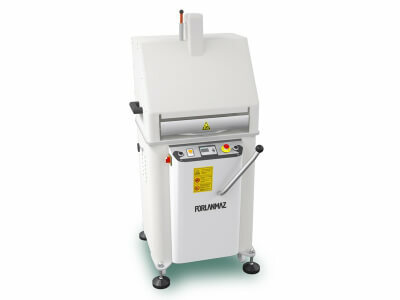 Porlanmaz doughdivider &rounder cuts and rounds the small weight dough in the same time. 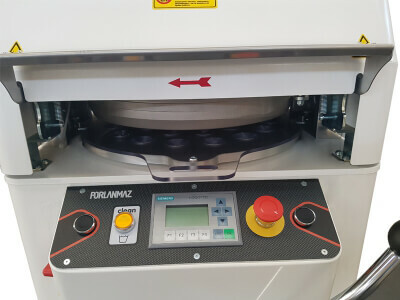 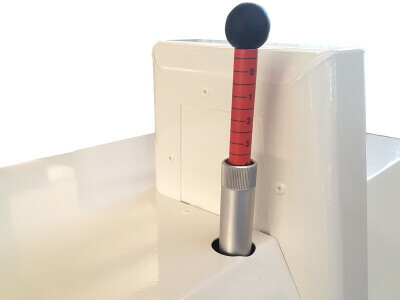 After placing the dough on the pallet of the machine, the machine divides it in equal parts by means of the blades and rounds by help of the vibrating system. 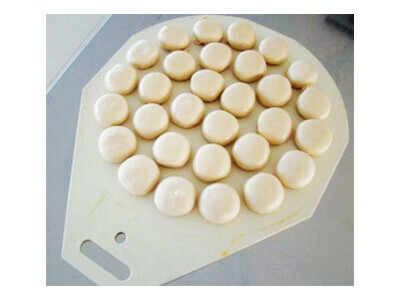 Dividing range of machine is variable depending on the dough weight. 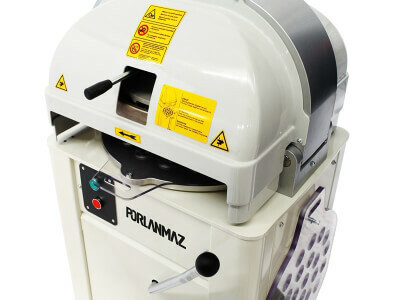 Manual, semi-automatic, and fully automatic models are available. 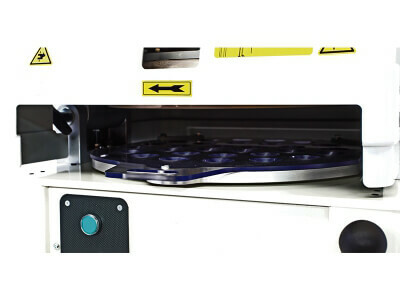 - Main chassis is made of electrostatic painted steel.